What can I say about the pictures! 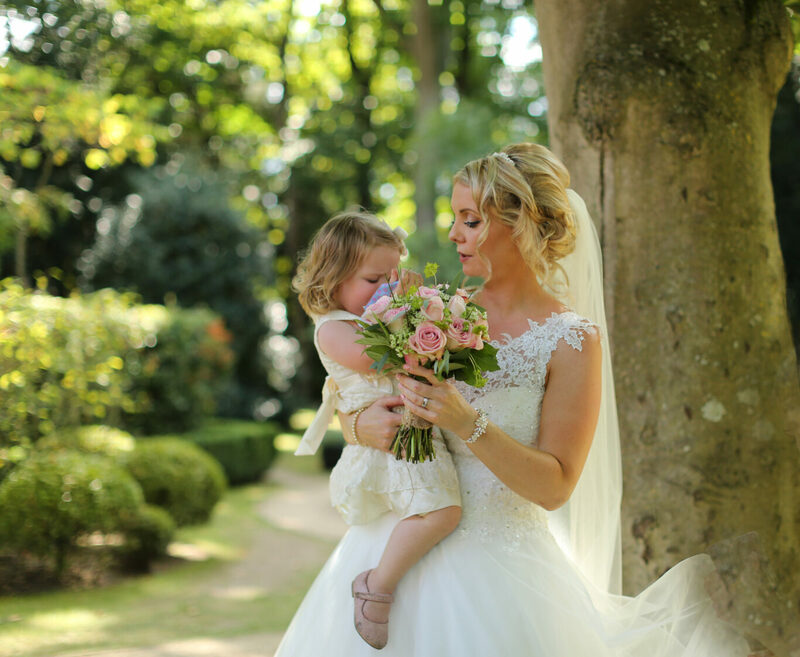 They are amazing…cannot thank you enough for capturing our special day. Everyone was saying how lovely you were. Can’t wait to see more of the pictures. “Thanks so much Vanessa-you are a super Star! The pics are incredible. You captured every special moment perfectly. Yours pics are breathtaking! I love your creativity! “Thank you for sending photo’s promptly & for all the amazing shots that you took of them during the family photo session…it made trying to decide which to purchase very difficult, as they were all so very good, in fact, they were probably one of the best sets of photos from a studio I have seen. Thank you. you for the lovely pictures! I’ve just realised I haven’t written to thank you for the cd and prints…I’m so sorry about that!.